Chinese search engine Baidu has published a new white paper outlining its upcoming XuperChain network. Chinese search giant Baidu is joining Alibaba and Tencent in a move aimed to distance itself from cryptocurrency-related activities. Atlas Protocol is getting initial backing from SBCVC and BV (Baidu Venture), who are betting on onchain data as a marketing asset. Chinese internet search giant Baidu has created a proprietary token to power its new blockchain-based photo validating and sharing service. Chinese search giant Baidu has turned to blockchain technology in order to make its online encyclopedia more traceable and transparent. 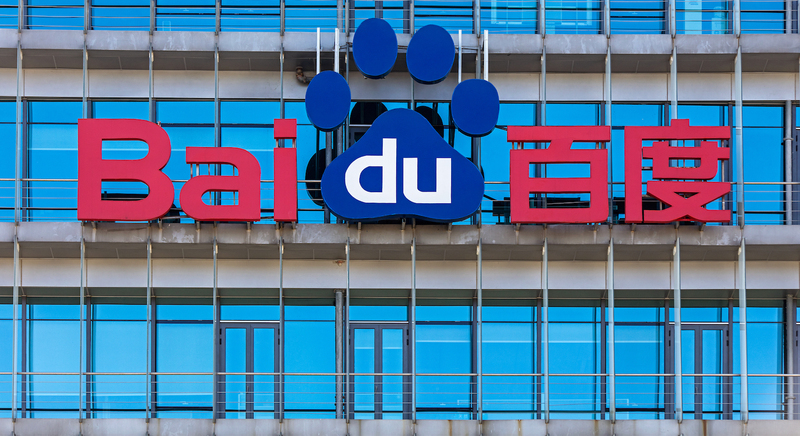 Chinese search giant Baidu has launched a blockchain-based stock photo service in bid to protect image intellectual property in China. 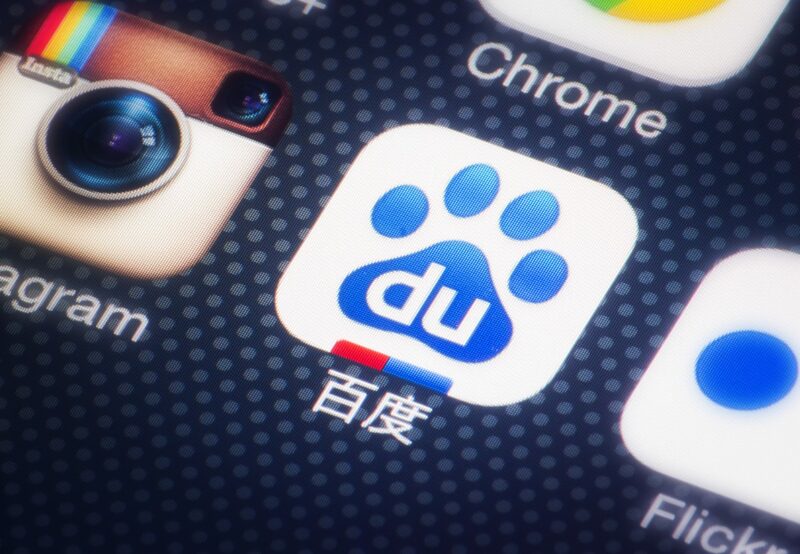 China's search giant Baidu is testing a marketplace for digital assets that represent furry, tradable pets. 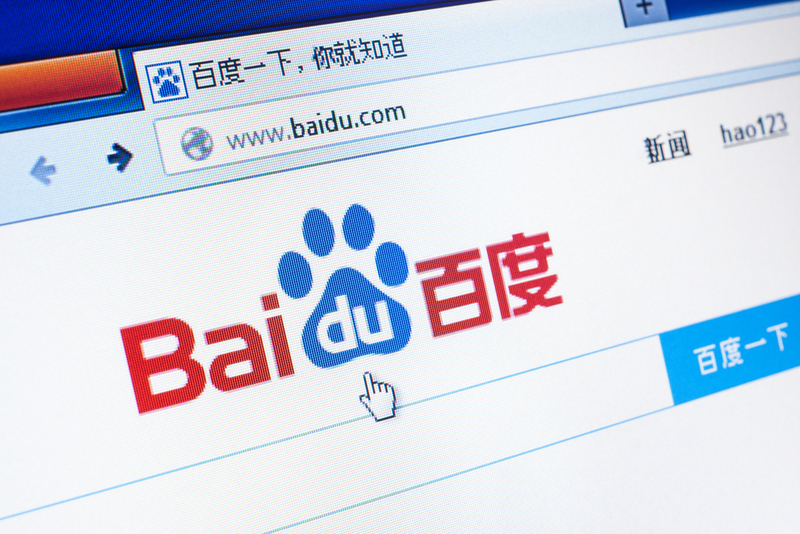 Chinese web search giant Baidu has launched its own blockchain-as-a-service (BaaS) platform based on its own technology.